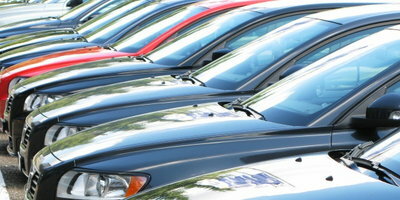 When it comes to buying a used car, you have a number of options to choose from. You can buy a used vehicle from any dealership or private party, or opt for a certified pre-owned (CPO) car from a franchised dealer. 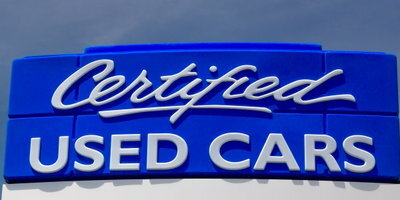 What’s a Certified Used Car? Generally late models, CPO vehicles are used cars that go through an inspection and refurbishment process established by a manufacturer. Regular used vehicles also typically go through an inspection, but a CPO car's inspection has very specific requirements. 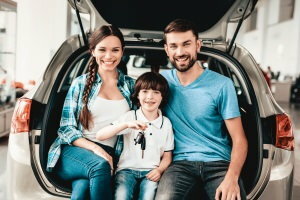 In order for a used vehicle to qualify as a CPO car, it generally must meet age and mileage restrictions set by the automaker and have a clean title. CPO vehicles are great if you want a car with a manufacturer-backed service contract but don’t want to shell out the cash for a brand new vehicle. 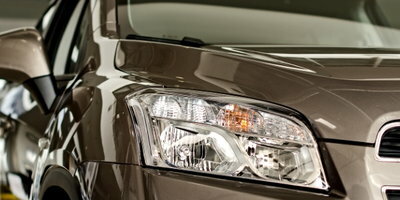 Be aware that between a regular used car and a CPO one, the latter usually costs more. 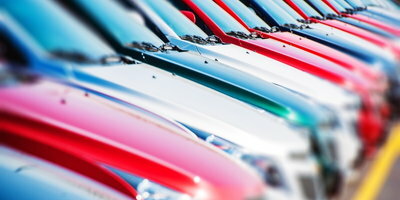 CPO cars are the best of the best – Manufacturers aren’t going to list a used vehicle as CPO if it doesn’t pass their inspection with flying colors. Although the inspection requirements can vary, typically a car that has low mileage, a clean history, and is a late model is going to pass. Multi-point inspection and reconditioning – The process to inspect and recondition a vehicle is extensive. A CPO car has to go through a list of 100 to 200 specific items and get approved. Extended warranty protection – Depending on the CPO program, the original basic and powertrain warranties can be extended. In addition, most CPO programs offer free 24-hour roadside assistance during the extended basic warranty coverage period. Free maintenance – CPO programs may also offer free maintenance services such as oil changes and tire rotations for a specific amount of time or mileage limit. Low interest financing – CPO vehicles may qualify for lower finance rates than basic used cars that can match the interest rates offered for new vehicles. Satisfaction guarantee – Sometimes, a CPO program allows a buyer to bring in a car they're not satisfied with and exchange it for another within a given time frame and under specific mileage limits. Keep in mind that CPO vehicles are those certified by their respective manufacturers. 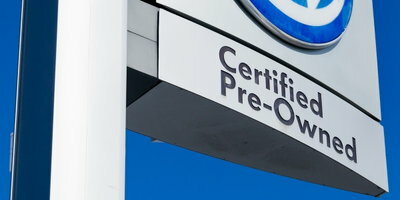 Unfortunately, just because a dealership advertises a car as "certified" doesn't necessarily mean it's part of a manufacturer-backed CPO program. 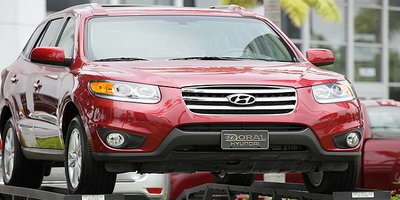 So, make sure the vehicles you're looking at are manufacturer-certified vehicles, and not just "dealer certified." Depending on the dealership, if a car is only dealer certified, you may be required to pay for any repairs up front and submit the receipts to an outside warranty company for reimbursement – a process that can prove to be a hassle. CPO vehicles are usually pricier than their non-certified counterparts. The costs of an inspection, worn and/or defective parts replacement, and a fairly comprehensive service contract can all add up. Before buying one, it makes sense for all buyers, but especially CPO buyers with poor credit, to research and compare the selling prices of certified pre-owned cars to their non-CPO counterparts priced with a comparable extended warranty from a reputable company. If you’re looking into a used vehicle, whether CPO or not, but worry your credit is holding you back, let Auto Credit Express help. We match applicants that have experienced credit issues with dealerships that know how to handle them. Get started today by filling out our online car loan request form!